The Big Wobble: Picture of the day: A double rainbow caught in a winter sky. Picture of the day: A double rainbow caught in a winter sky. 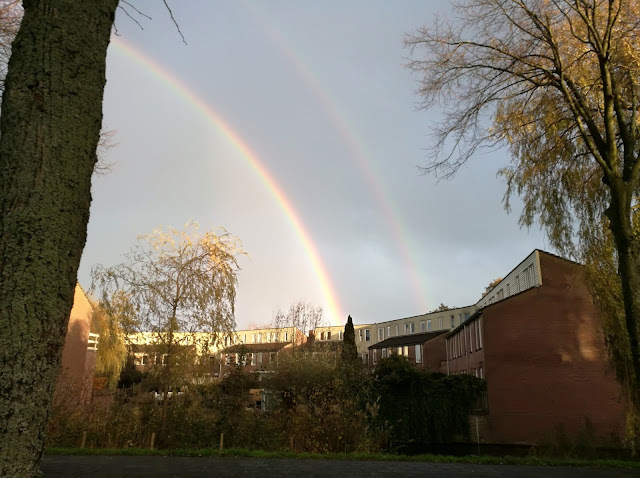 I have seen pictures of double rainbows before but I have never seen one in nature, I took this on my mobile phone this afternoon and although the picture doesn't catch the brightness of the rainbows very well the double rainbow is clear to see, it was spectacular to see even though I got a soaking taking the picture. 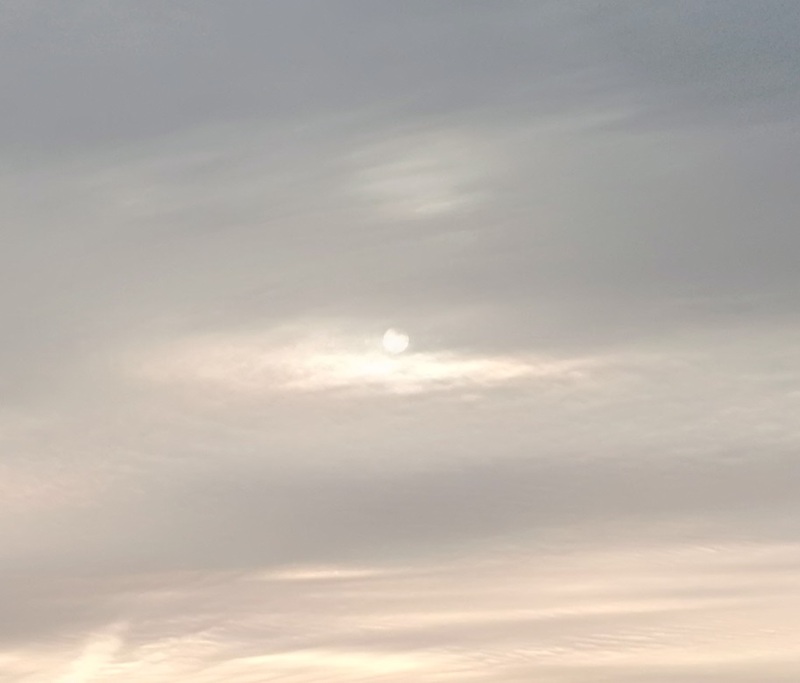 Here is a picture of a watery winter sun breaking through the sombre skies of North Holland on a November afternoon.